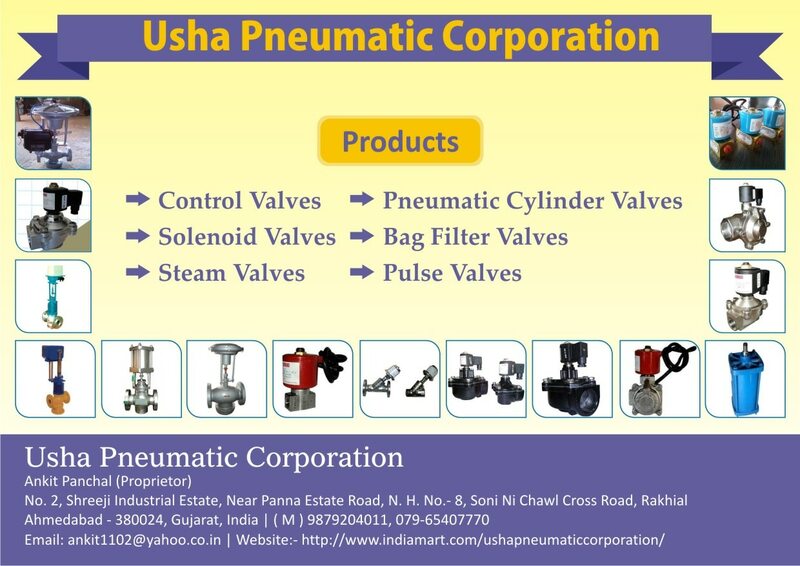 DOUBLE ACTING CYLINDER VALVE MANUFACTURER We are leading manufacturer and supplier of DOUBLE ACTING CYLINDER VALVE in Ahmedabad gujarat india. We are also willing to supply DOUBLE ACTING CYLINDER VALVE in Jaipur Rajasthan India. Specification : Bore Size from 25 mm – 300 mm. Stroke up-to 2500 mm. End cover is of Aluminum or CI. Barrel Aluminum or MS. Seal Neoprene. Shaft Rod 8 EN. Pressure Up-to 12 bar. Temperature 85o C Maximum. Medium Air & Gas. Piston CI Or MS.